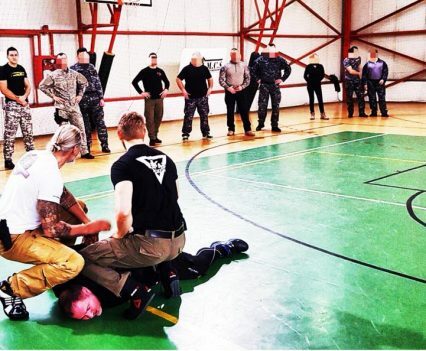 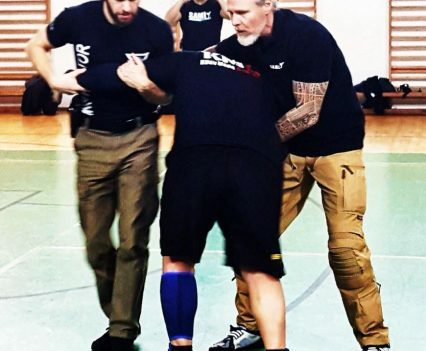 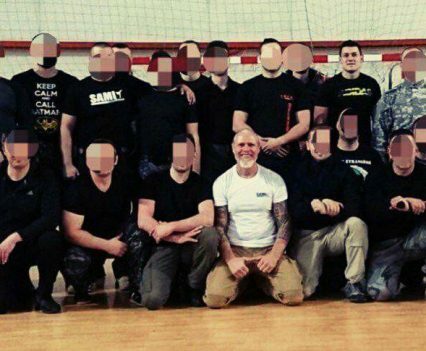 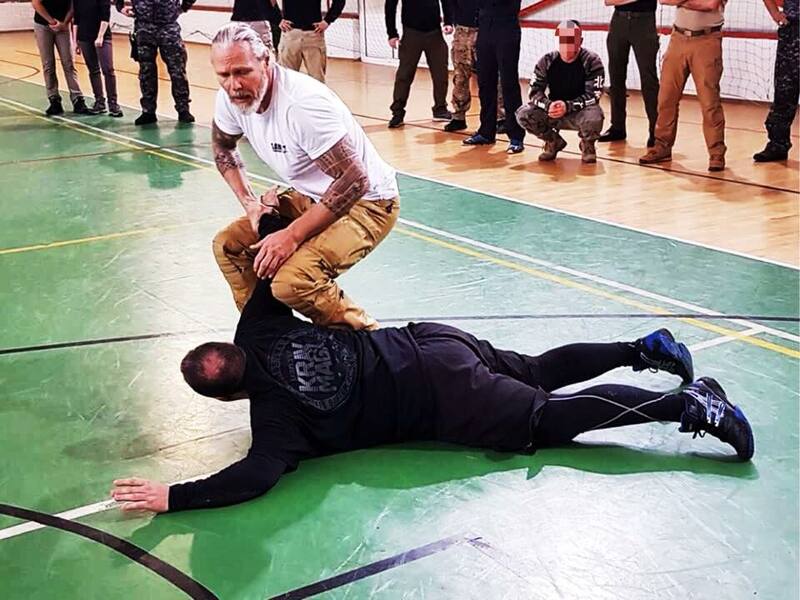 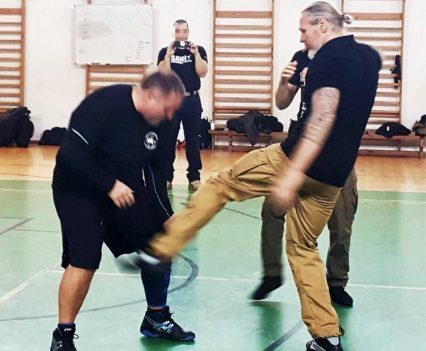 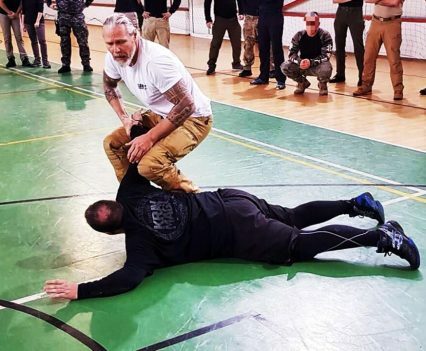 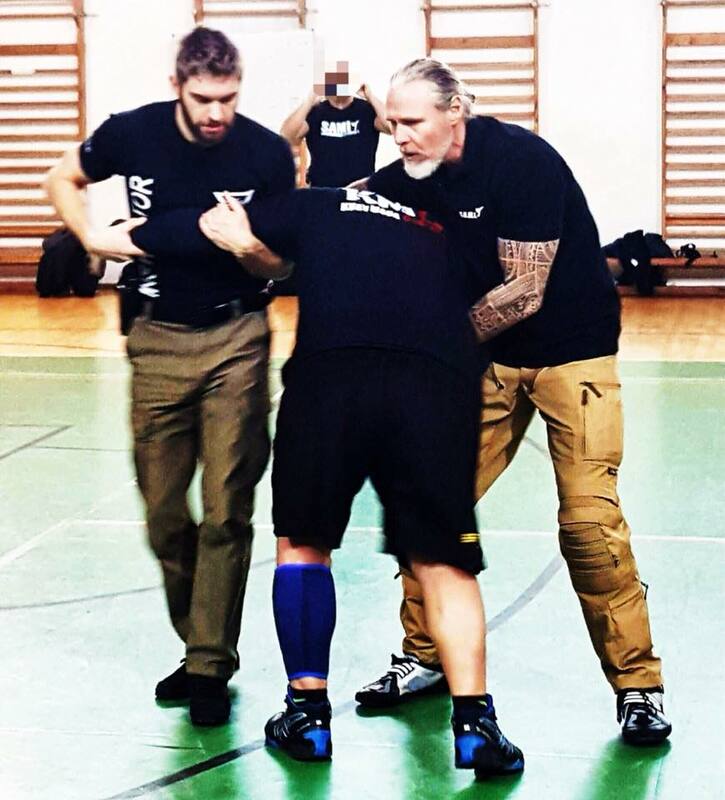 Peter Weckauf and Anton Dyk accompanied by Paul Bennett from SAMI UK went to Brasov, Romania for the weekend to train special police forces in Kapap Concept. 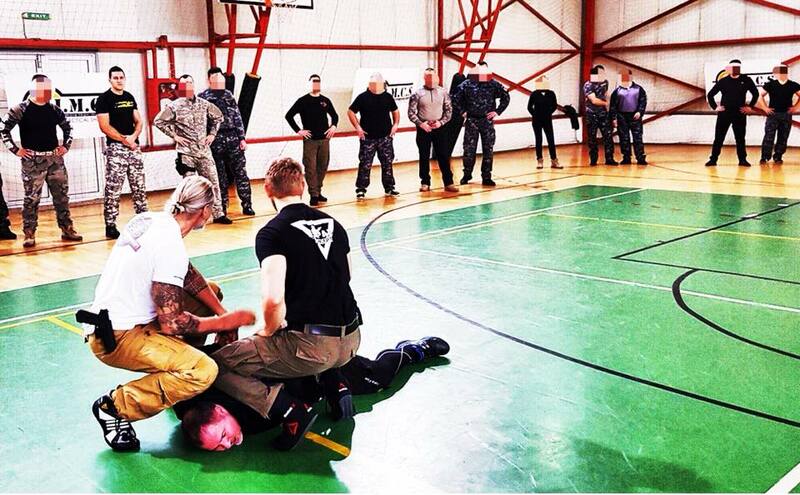 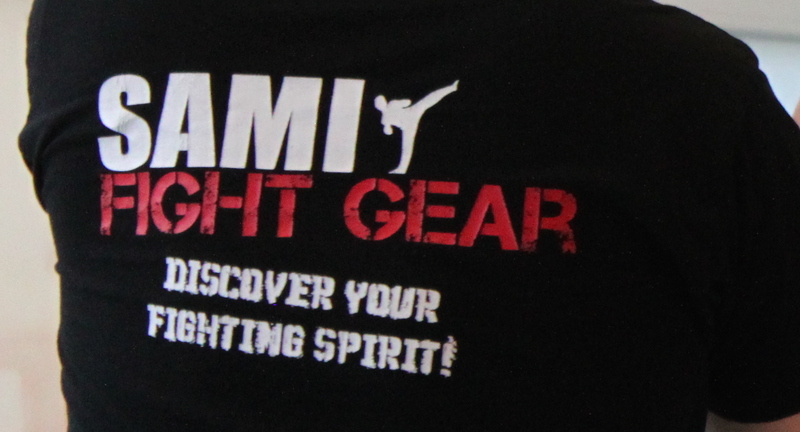 Only police and military members were permitted to join the seminar. 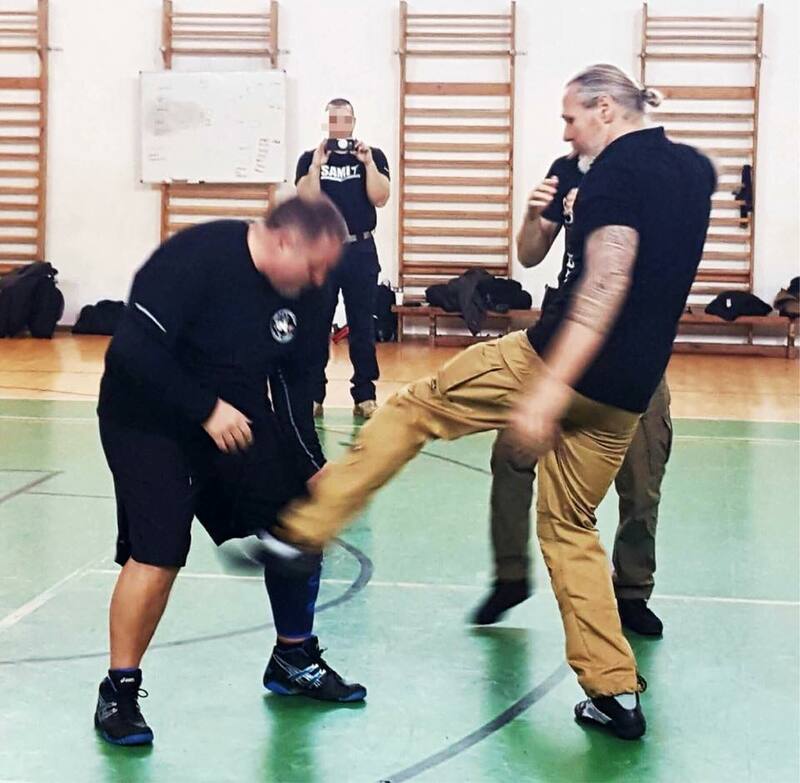 About 30 people trained in Kapap and Expandable Baton Concept, gun protection, gun retention, rifle retention and teamwork.